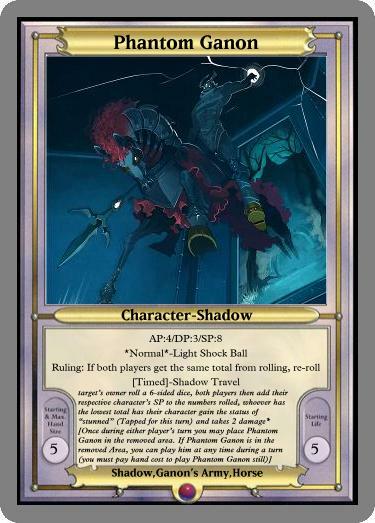 Text patch is out for both sets. 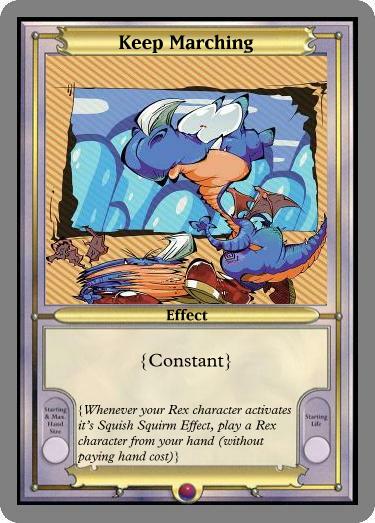 These are minor patches to make some cards easier to read. 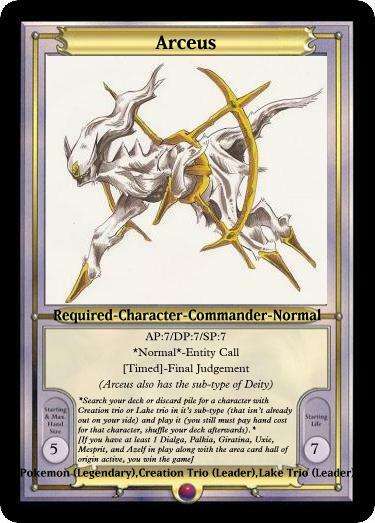 Set-2 Divine Reinforcement is out! Be sure to go to the Set page on the left to download it!! 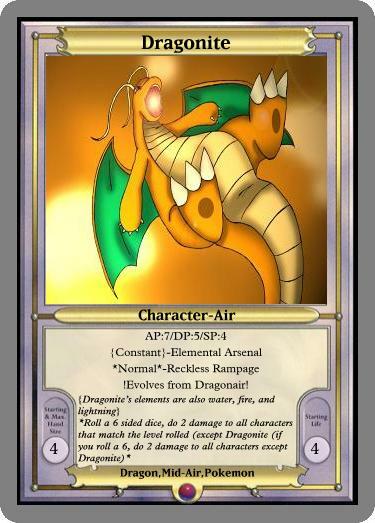 Dragonite was changed to a level 4. 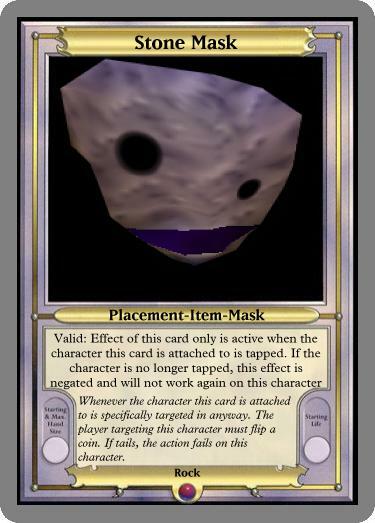 The individual patched cards will be placed below. 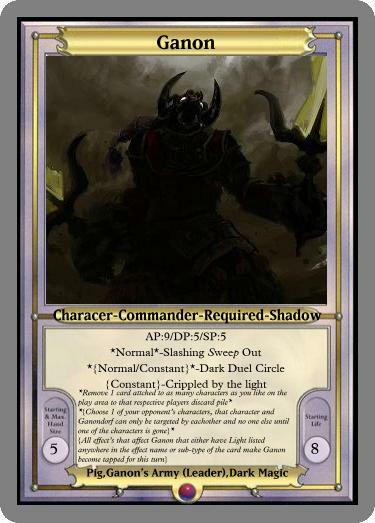 May, 5, 2013: I apologize While Set-1 was officially released yesterday, there were 4 cards that were quickly errated (minor word missing for the most part) the set is up to date with the patched cards, below are the cards that got slightly changed post release. This should not happen again. 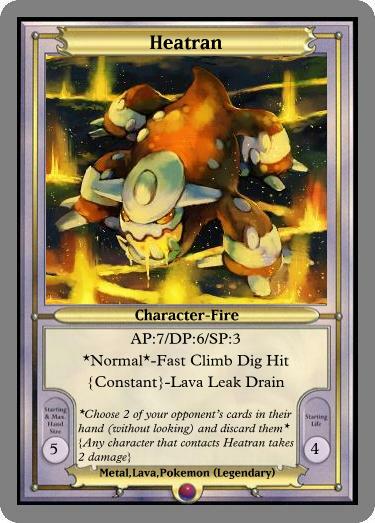 *Fast Attack's wording was changed at the bottom from "the" to "your". 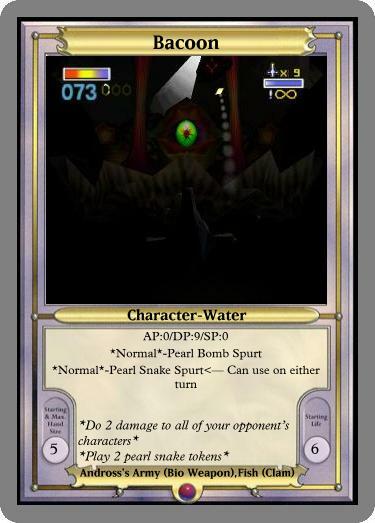 This was due to the fact that Fast Attack would have been extremely broken being able to give a free attack and tap that same character. My Appologies. Set-2 will actually be out really soon! But I will get the new Rules out first! 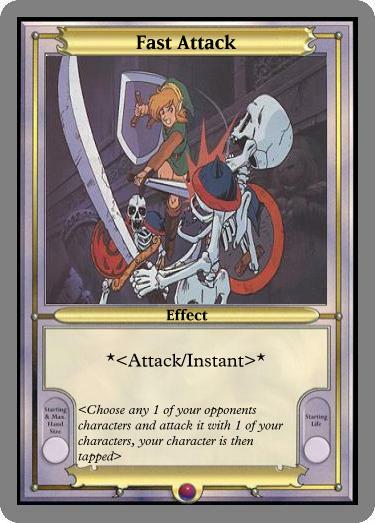 Download Nintendo TCG: Set-1 (Final Version) here! The rules will be posted later. Ill clean up this site a lot when i get the time. But here is the link to download street fighter mugen edition. Alright club stuff is updated! Check em out! 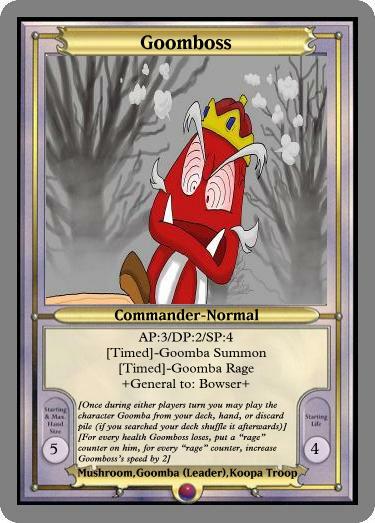 Im also in works of nintendo tcg set 2! 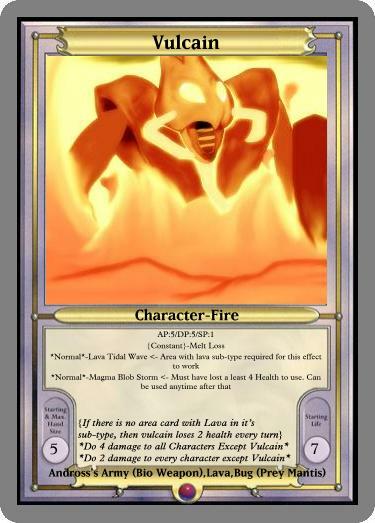 REQUEST CARDS NOW! Modified Mugen 2.0 Is Finished And Released! The Character Guide To Guile Has Been Posted! Journal Has Been Updated! 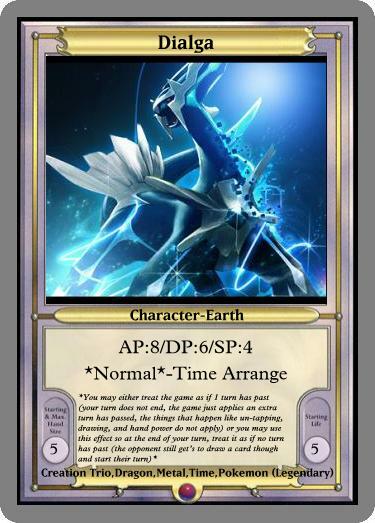 Along with Nintendo TCG Set 1 (Official Polished Version) HAS BEEN REALEASED!!! and MODIFIED MUGEN 1.0!!! 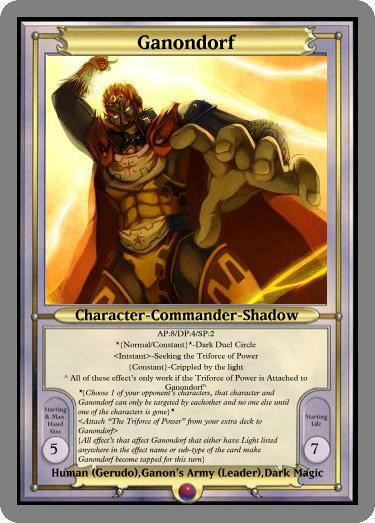 So you know the drill go to the Nintendo TCG Sets Part and Download and to the modified mugen section for download! 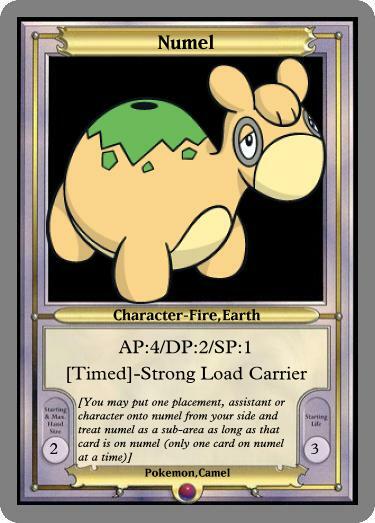 Simple Pokemon Modified Cards Are-Up!!! Had a pretty decent day it was just a hang out day since set-1 isnt fully cleaned up yet. Nice and relaxed only a 3 people turn out but it was cool. *New Article! * I have put a new article on the site. It is about Tournaments and what you need to know.